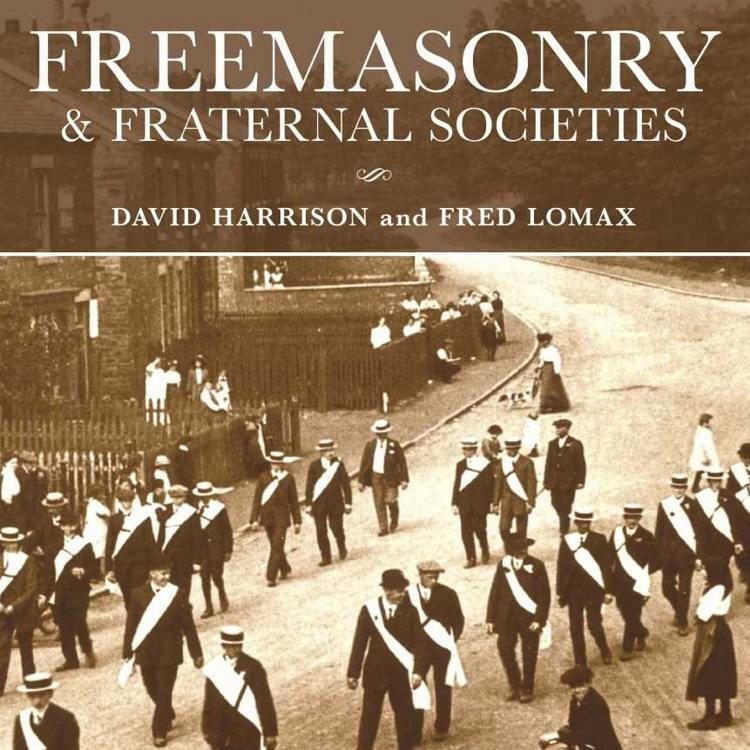 David Harrison and Fred Lomax have combined to write a very informative book on fraternal societies and their development in the UK. In addition one can see how closely fraternal societies in the US and UK are connected. This is a fascinating read that is also generously illustrated. I am familiar with other books by David Harrison, all of them being well written, this book is no exception. If you are a Freemason, a member of Elks or Moose or just curious about fraternal organizations, this is a must read.